Hyderabad is one of the metropolitan cities in India and experiences heavy traffic especially during the peak hours when people leave for schools, offices, etc. Having a car insurance in Hyderabad is vital as it protects the policyholder from unforeseen liabilities in case of an unfortunate mishap. 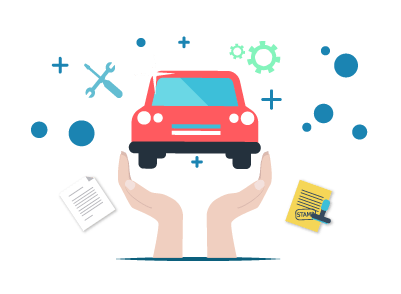 A comprehensive car insurance plan is a motor insurance policy that covers third-party liabilities and own damage liabilities at the time of a mishap. A third-party liability car insurance plan is a motor insurance policy that covers third-party liabilities at the time of a mishap. You can purchase/renew a car insurance policy by visiting the insurer’s official website or third-party insurance website. You can make the purchase via any of the online payment methods, credit card, debit card or online payment. You can visit the nearest branch office of the insurer or meet with any of the insurance agent in order to purchase or renew car insurance policy that will cover all your motor insurance requirements.